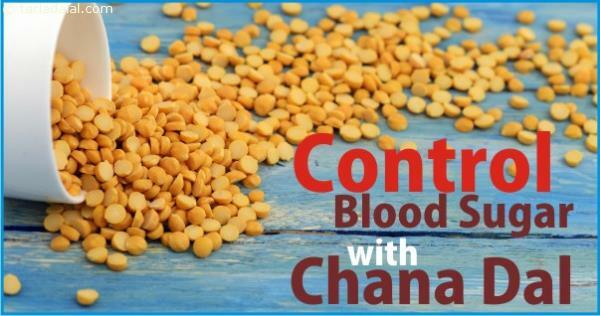 esearch shows that chana dal, due to its low glycemic index, helps in effective utilisation of blood sugar, thus causing a slow rise in blood sugar levels. 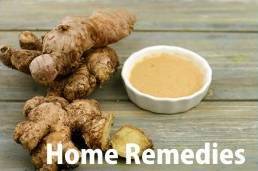 Try to include steamed chana dal and besan-based dishes like dhoklas, to your diet. You can also add chana dal to mouth-watering subzis and delicious dals.